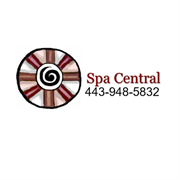 Spa Central is a wellness center offering various types of therapeutic massage, skin care, waxing, beauty services, and yoga. Our highly skilled and licensed massage therapists, estheticians, and yoga instructors will ease away the stress and tension of everyday life. If you have a wedding or other event, you can relax while our talented makeup artists and massage therapists effortlessly help you look and feel your very best. Spa Central is easily accessible by bus or car, with free parking. Do you own Spa Central? Due to the unique way that the eBusinessPages Business Directory is structured a Premium + Verified Listing is the most powerful way to get more clients to contact Spa Central. 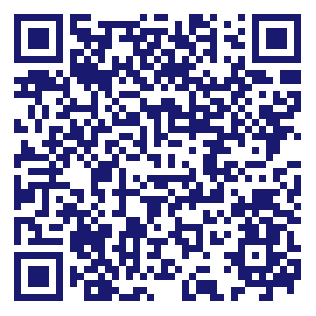 Not only will your listing be more noticeable and more trustworthy, it will also be displayed more prominently in our category (Spas-Beauty and Day and Parent Categories) and location (Baltimore, MD and USA Wide) listings. Spa Central will be displayed in your competitor's listings while no ads will be shown in your own listing. Starting at $2.78 for a Premium Verified Listing, there is every reason to give Spa Central the eBusinessPages Premium treatment today.